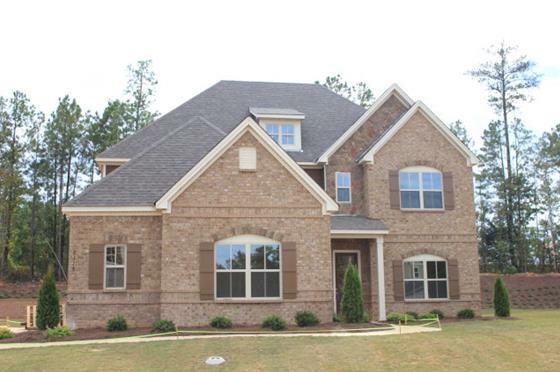 About: Very impressive new construction homes in Auburn for sale with 4, 5 and 6 bedroom layouts. 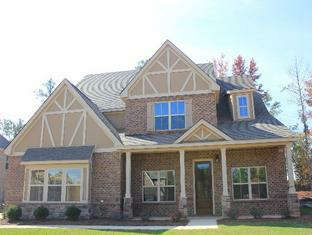 Design your own or choose from several model homes that are ready to move in today. All homes have been constructed with unexpected upgrades and extra special attention has been focused on the details throughout the homes. 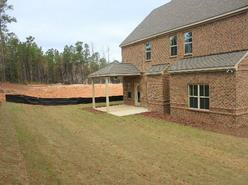 Generously sized lots make Cypress Point a great location for families of all sizes. Location: From downtown town Auburn take College Street south to Shug Jordan Parkway, turn right on Shug Jordan Parkway. Go approximately 2.5 miles and turn left on Richland Rd. 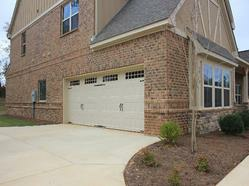 turn right across from Richland Elementary School into the Cypress Point neighborhood entrance.